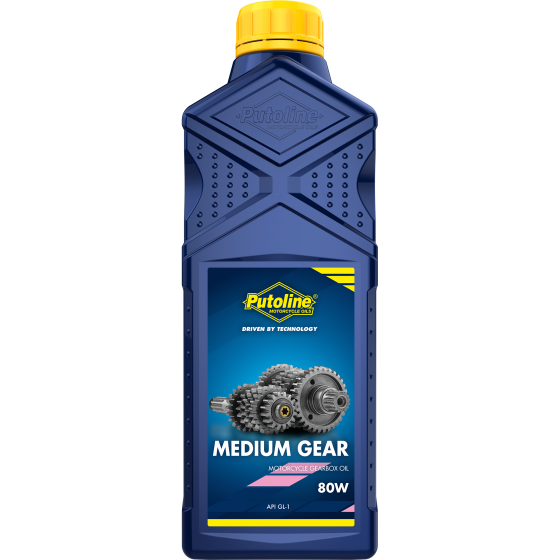 Medium Gear is a modern transmission oil. The product provides outstanding protection when used in warmer climates. At ambient temperatures above 20°C the product reduces friction, delivering maximum power to the back wheel. Medium Gear is suitable for road and circuit use.